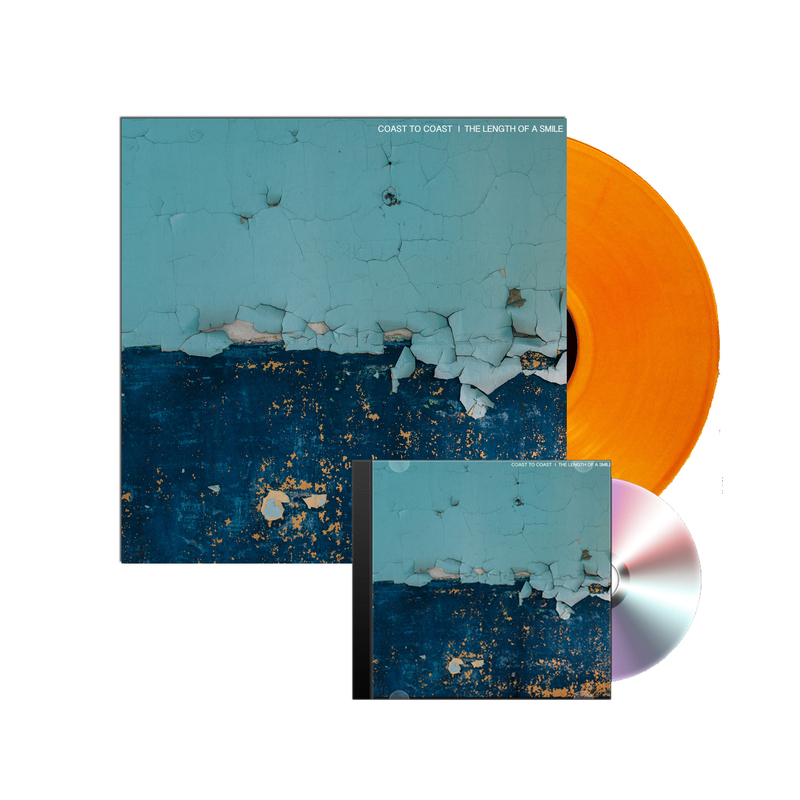 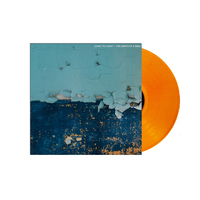 Coast To Coasts "The Length of a smile" bundle including a 12" in Orange crush & CD w/ free digital download. 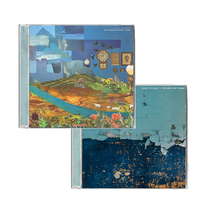 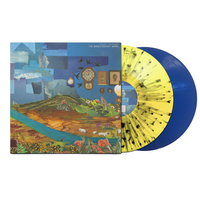 You will receive an instant download of "The Length of a smile" when you order this Bundle. 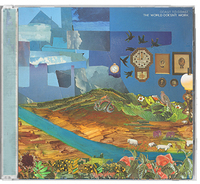 Coast To Coast - "The World Doesn't Work" 12"